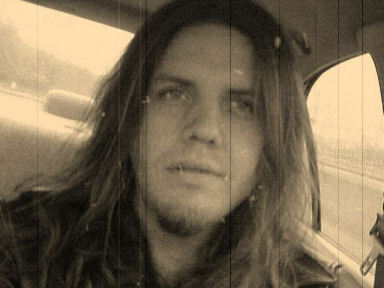 Sign up for Broadjam today to follow Adam Lee Howell, and be notified when they upload new stuff or update their news! THE INSPIRATION: Inspiration for the majority of my lyrics come from the combination of bouts of depression, love or lack of, continual seek of peace within my life and the struggles that I have overcome or keep combating. I try to contrast much of the writing process with the good, the bad, beautiful and the ugly ways of the world and my own spirituality and inner peace through faith, hope, love and most of all Charity, which is my mother's name, however in all aspects, "The greatest gift God gave to us to use". Peace, God Speed and Bless You ALL!